Two of the most beautiful souls truly in love, what a gorgeous pair! 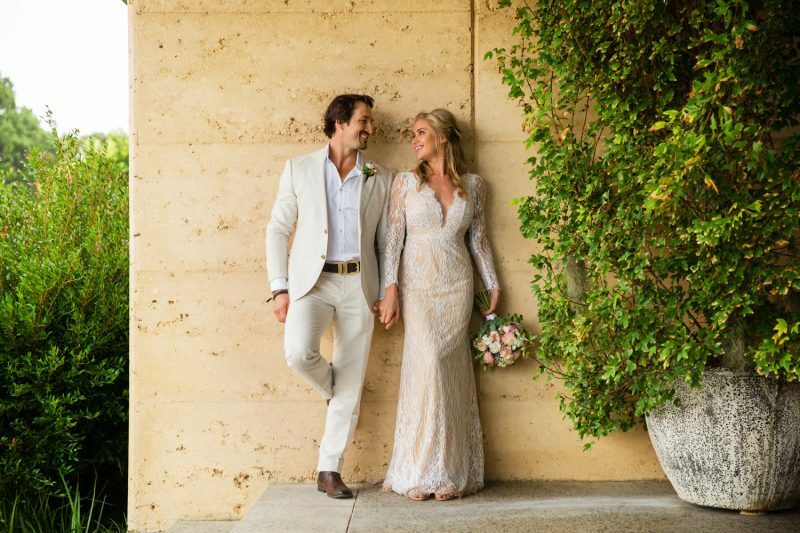 Stunning Andy & her handsome beau, Jimmy wed at the breathtaking family home in Newrybar, NSW. After the wonderful ceremony, the couple took a romantic stroll around the property with 360 degree views of magic in every direction.